WASHINGTON -- The co-founder of a Washington opposition research firm that produced a dossier of salacious allegations involving President Donald Trump spoke behind closed doors to congressional investigators. Glenn Simpson appeared privately Tuesday before the Senate Judiciary Committee for a transcribed interview, CBS News' John Nolen confirmed. 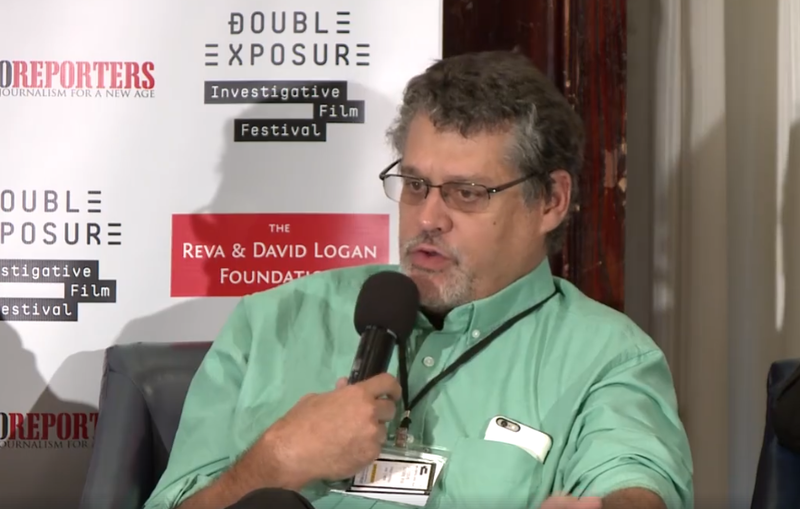 Simpson runs Fusion GPS, the firm that hired the British intelligence officer who produced the dossier containing allegations of ties between Trump and Russia. Simpson's lawyer, Josh Levy, a partner at Cunningham Levy Muse LLP, said in a statement that Simpson had met with the congressional investigators "voluntarily" for the interview, which lasted a full day. After the interview, Levy told reporters that Simpson answered "hundreds of questions" and suggested that in only a "minority of questions" that Simpson's answers may not have been complete because of his obligation to protect the confidentiality of his clients. In his statement, Levy said that Simpson "cleared the record on many matters of interest to congressional investigators." He went on to say that the investigation involved Simpson because of "a desperate attempt by the Trump campaign and its allies to smear Fusion GPS because of its reported connection to the Trump dossier," which contained lurid allegations about Mr. Trump that the president has described as "phony." Fusion GPS still stands by the dossier. Simpson's lawyer said that the Judiciary Committee has a copy of the transcribed interview, but Simpson is not permitted to have one. He also mentioned in his statement that the committee can disclose the transcript if it wishes. The Senate committee is one of several investigating Russia's interference in the 2016 election and any possible collusion with Trump associates. The committee this month disclosed that it had received tens of thousands of pages of documents as part of its investigation.